Dodge Sprinter Engines – In Stock & Ready to Ship Today! 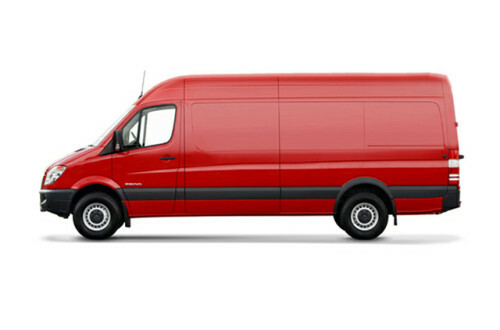 Don’t spend hours looking around the web trying to find the right engine for your Dodge Sprinter. Our re-manufactured & Low mileage Used Sprinter Engines are quality tested and backed by our generous 3-Year/100,000 Mile Warranty. You can purchase your engine with confidence knowing that our re-manufactured Dodge Sprinter Engines are carefully rebuilt by experienced certified machinists and all moving parts are replaced with brand new OEM, quality parts. Your can also rest knowing your engine has been thoroughly and rigorously tested to comply with the OEM specifications of Dodge and Mercedes-Benz. Down time caused by a broken down vehicle can become costly and burdensome. Give us a call today and we will assist you in finding the right engine or parts for your Dodge Sprinter. We have Low Mileage Used & Re-manufactured Dodge Sprinter Engines Ready to ship! 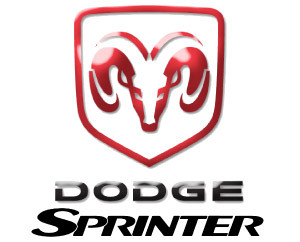 Call us today and we will help you find just what you need for your Dodge Sprinter. We have engines in stock, and we will ship to anywhere in The USA. Call us and we can ship your engine out today!